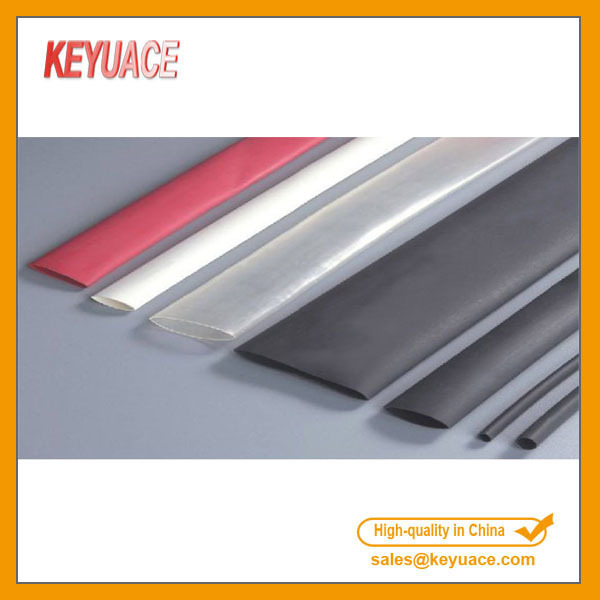 Product categories of Heat Shrink Tubing, we are specialized manufacturers from China, Heat Resistant Shrink Tubing, Resistant Heat Shrink Tubing suppliers/factory, wholesale high-quality products of Clear Heat Shrink Tubing R & D and manufacturing, we have the perfect after-sales service and technical support. Look forward to your cooperation! Heat shrink tube cable sleeves wiring accessories shrink tubing ,this is an irradiated cross-linked commercial grade polyolefin heat shrinkable tubing with general purpose applications, such as wire-harness, insulation of wire bundles, insulation and strain relief of wire terminations and connections, capsule and anti-corrosion protection. It is rated for use up to 105 degrees and 600V. 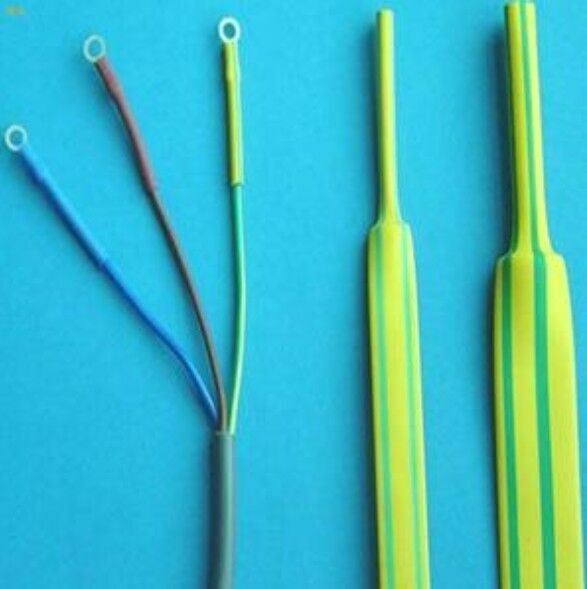 Heat Shrinkable Tube Heat-Shrinkable Tubing is a tube without halogen, low smoking flame-retardant irradiated cross linking polyolefin heat-shrinkable tubing, which contains no added halogens, and exhibits excellent fire safety characteristics combined with low evolution of acid gases, while retaining good mechanical and fluid resistance properties. ·Low smoking, no added halogens. ·Low evolution of acid gases.